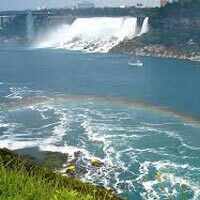 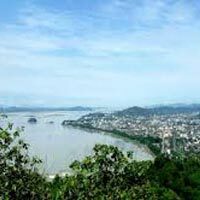 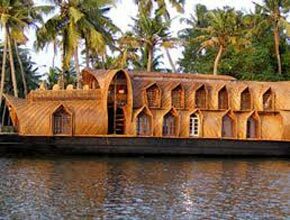 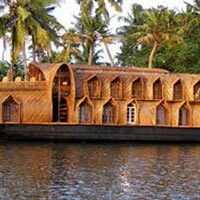 Abhisarika Holidays is a competent Tour & Travel Agent in Guwahati, Assam that offers matchless Tour & Travel Services to its esteemed clients. 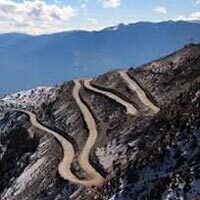 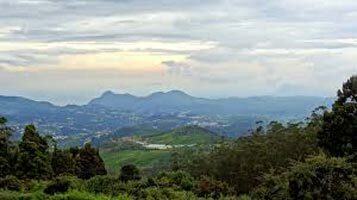 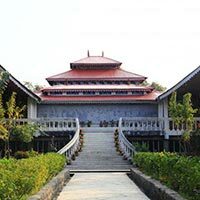 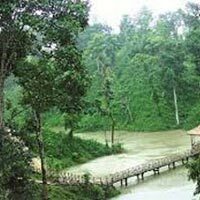 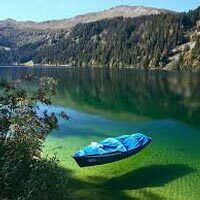 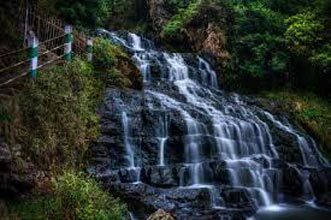 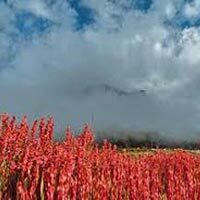 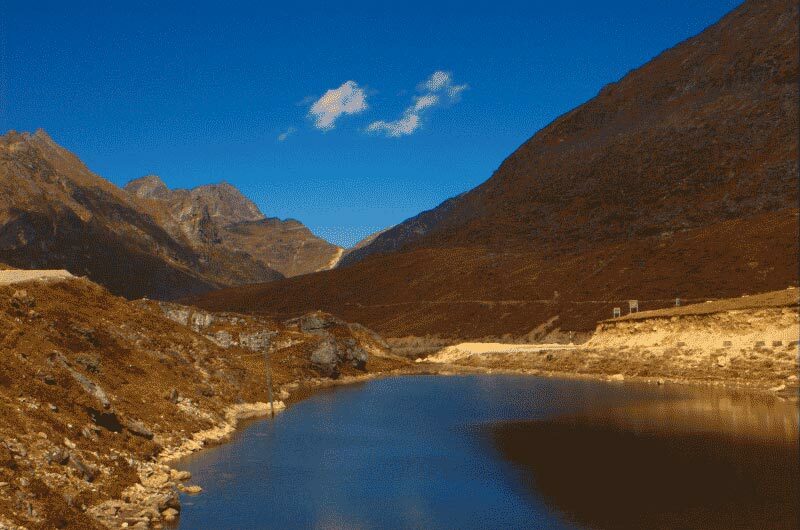 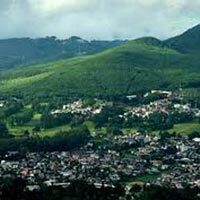 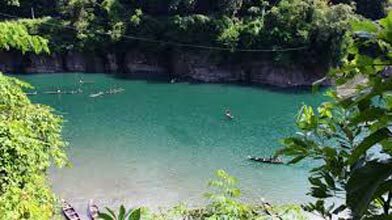 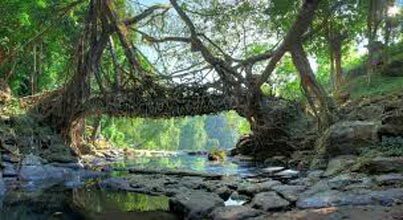 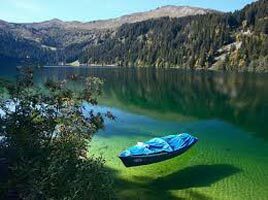 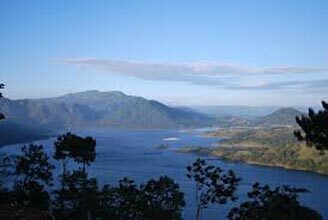 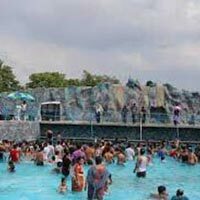 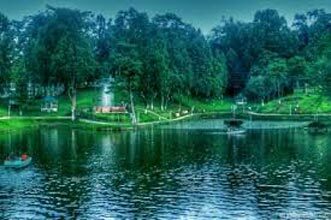 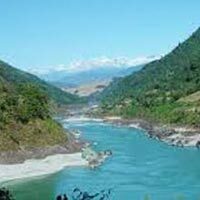 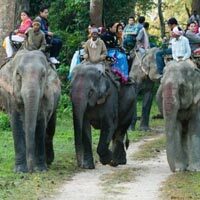 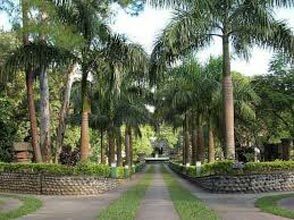 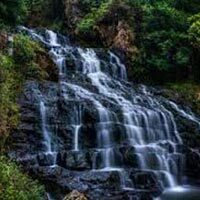 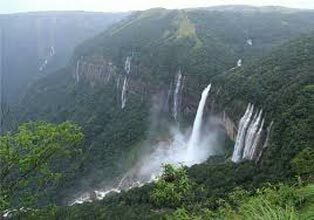 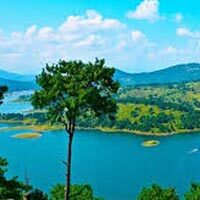 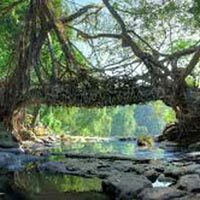 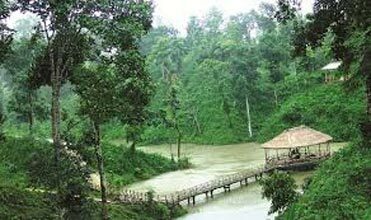 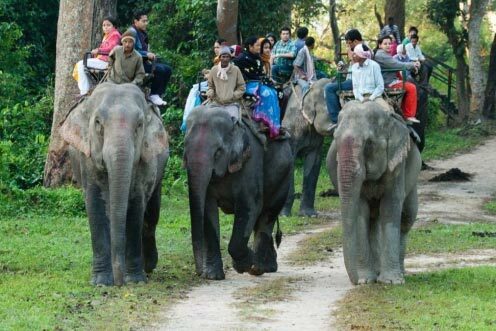 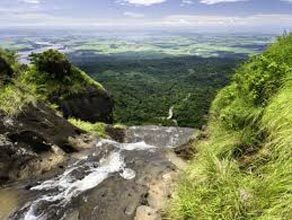 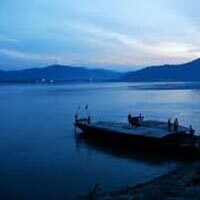 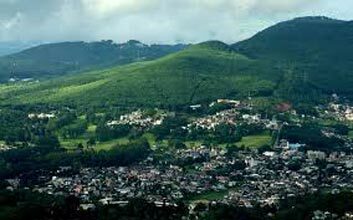 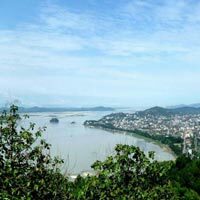 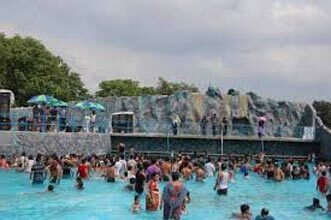 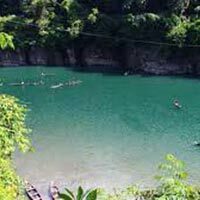 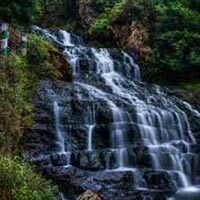 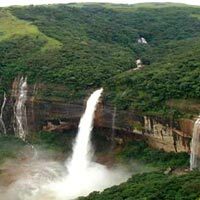 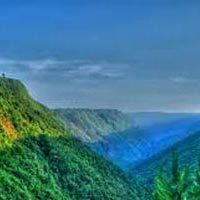 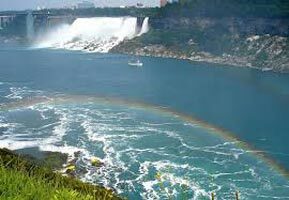 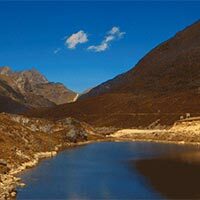 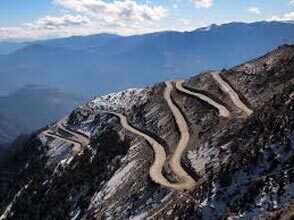 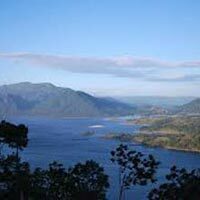 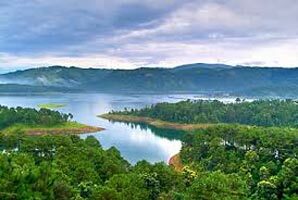 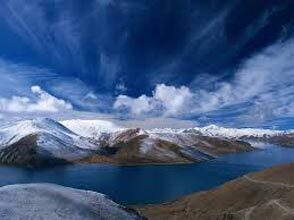 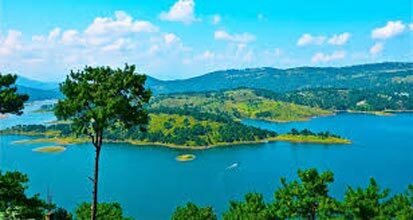 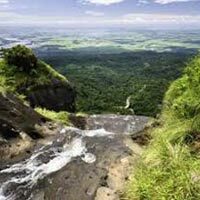 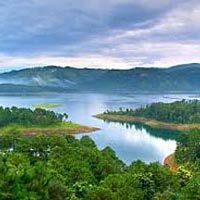 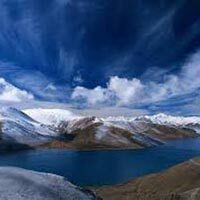 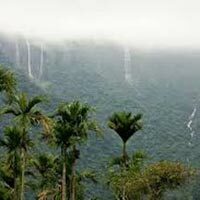 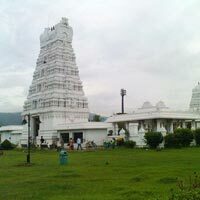 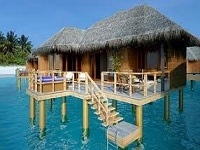 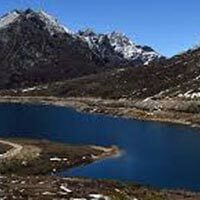 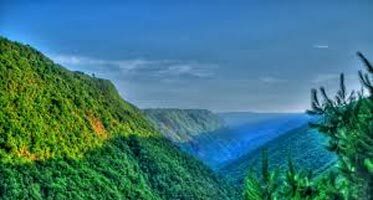 We provide special Tour Packages to clients to make them explore some of the most beautiful places of North East India. 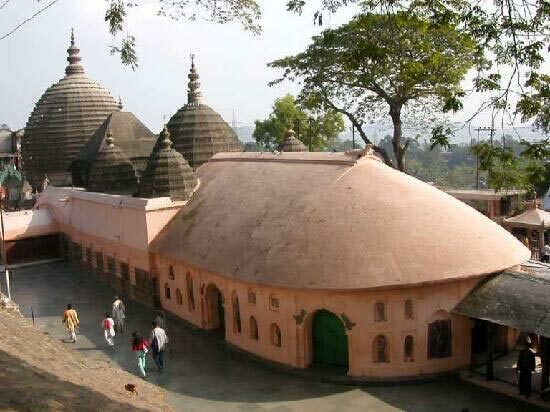 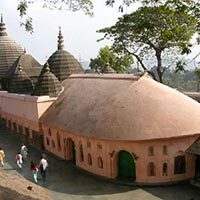 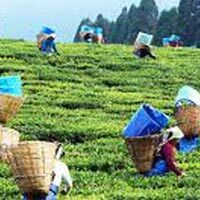 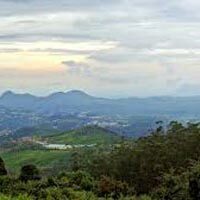 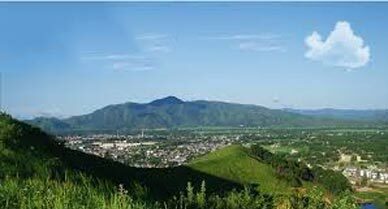 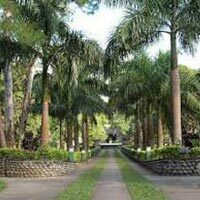 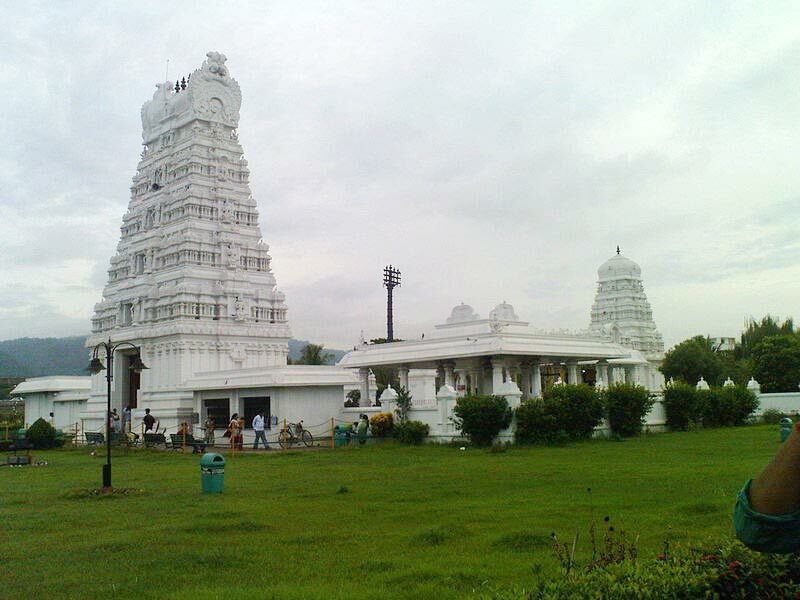 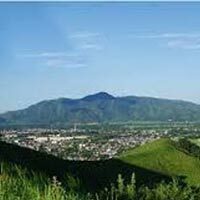 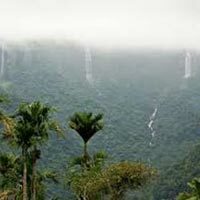 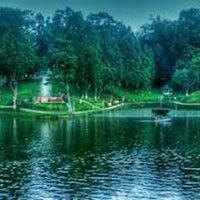 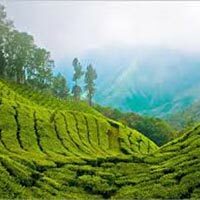 We have Assam Tour package for clients that covers all the beautiful destinations of Assam. 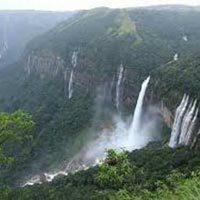 The breathtaking scenic beauty, lush valleys, green forests, mighty waterways, never-ending tea gardens and the majestic mountains of Assam will make you fall in love with this beautiful place. 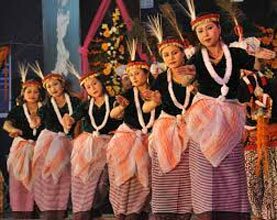 The State of Assam is popular for its colorful festival Bihu, which is the harvest Festival of Assam. 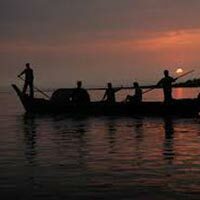 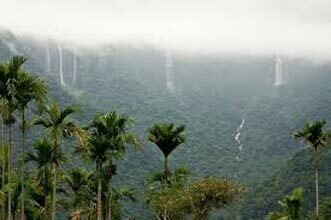 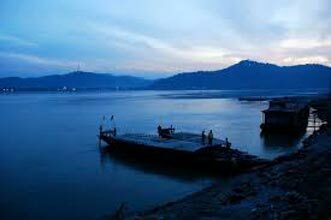 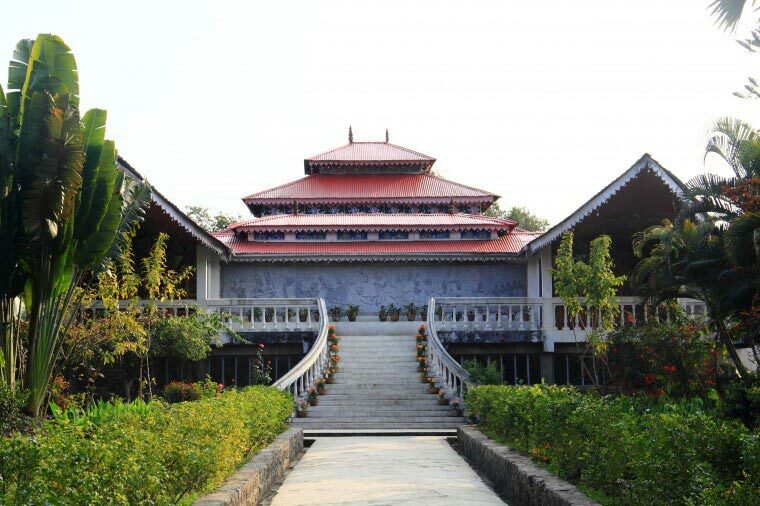 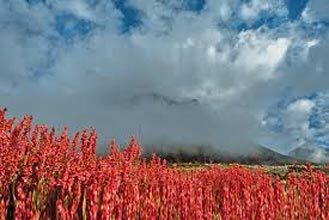 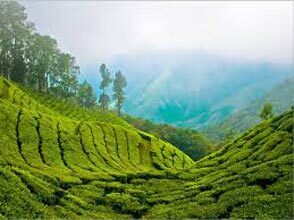 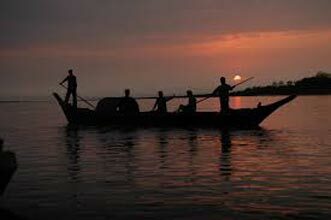 Explore the popular Assam through our Assam Tour Package and have a splendid experience. 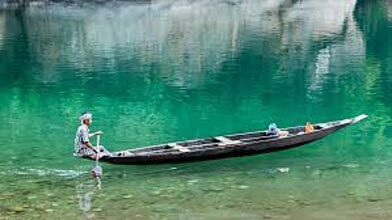 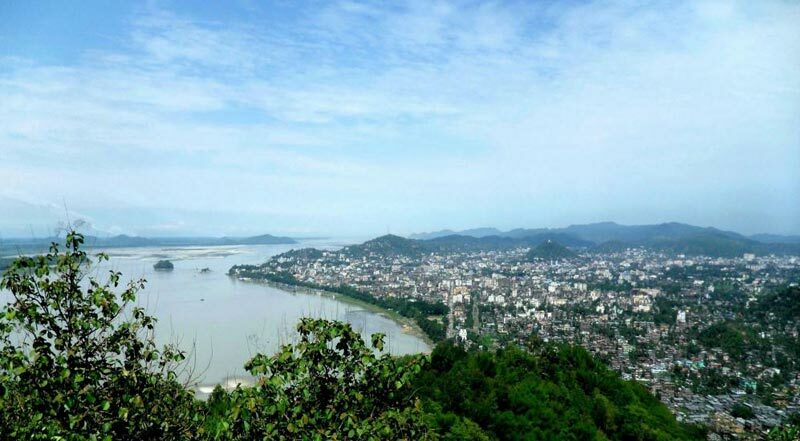 Destination Covered : New Delhi, Varanasi, Itanagar, Dibrugarh, Guw..